A couple of weeks ago, we assisted to the 9th APEXWORLD conference at Rotterdam. 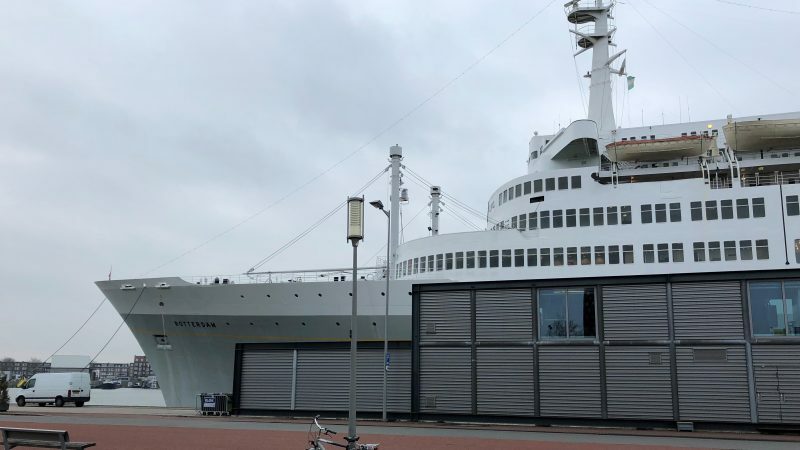 This is a two days event in the Netherlands, on board of a historical boat called SS Rotterdam. Great food and drinks, nice sponsors and a great venue to summarise, so let’s go straight to APEX! Meeting some Oracle APEX development team-members was a great experience for me. 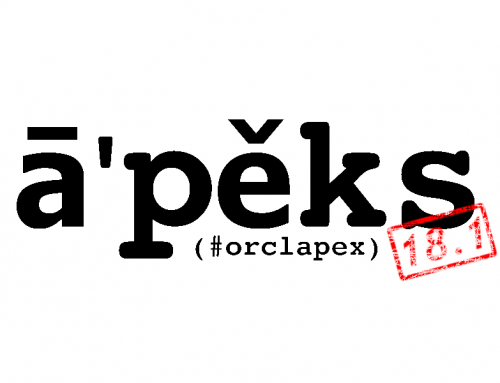 The main theme of the conference wanted to focus the low code character of APEX. It was a nice overview of the Oracle APEX system, which was quite familiar to everyone there. However, it was a good opening session for all the attendants, setting the base for the upcoming sessions. However, I just want to highlight the two hours session of the first day afternoon. We attended three sessions regarding REST services integration, Universal Theme and Interactive Grids new features at Oracle APEX 18.1. I’m completely sure that every single ā’pěks developer started thinking about how to integrate those upcoming new features straight away. Furthermore, these days almost everything has an exposed API, so who doesn’t want to add that to our apex projects? Accessing to open data libraries to be able to create a web application in just a few clicks is, in my opinion, one of the new features with more possibilities of the upcoming version of ā’pěks 18.1. almost in real time, we assisted a session where @anthonyrayner used APEX to create a report including photos from the Mars Rover using an open API from NASA. I really enjoyed that demo. 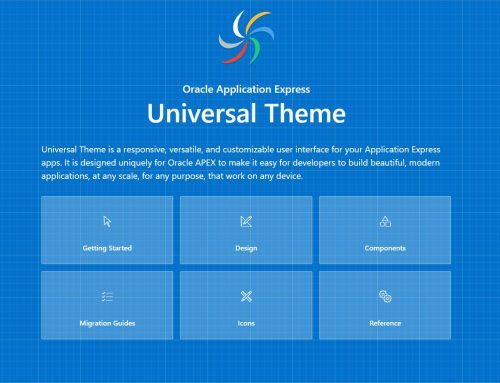 After that, @shakeeb shared some of the new features regarding the Universal Theme at 18.1, and it’s very important to highlight the enthusiasm of this guy during his presentation. He showed some new changes regarding the user experience that will make (even) much easier to work with ā’pěks. 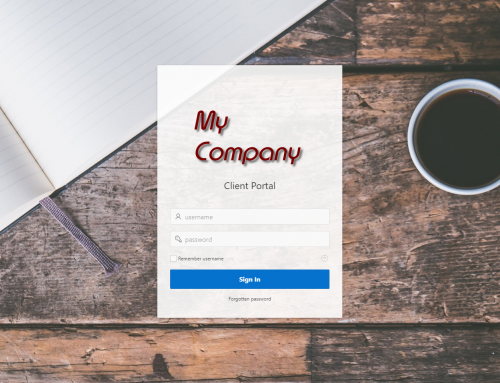 Things like searching utilities, integration of quick SQL, a better layout at the designer page… When you first see those new features it’s quite easy to feel them especially natural. 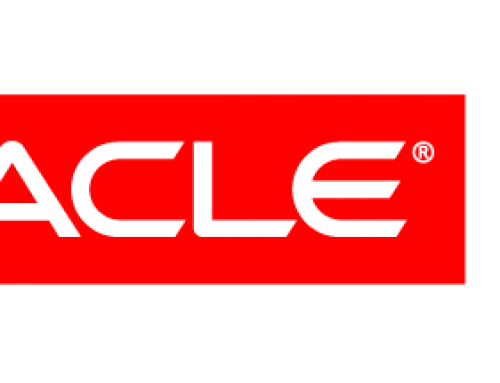 Regarding the Interactive Grid’s new features, everyone is aware of this new region’s importance for Oracle. This new region has a great potential, and they’re working very hard on it at Oracle. It will become the prefered resource for the corporative apps that we’ll develop for our customers. It was a great opportunity to meet people sharing a great knowledge about upcoming features for our web apps and to start planning the next year conference! If I have to compare with the Norwegian conference and this one, it would be very difficult. 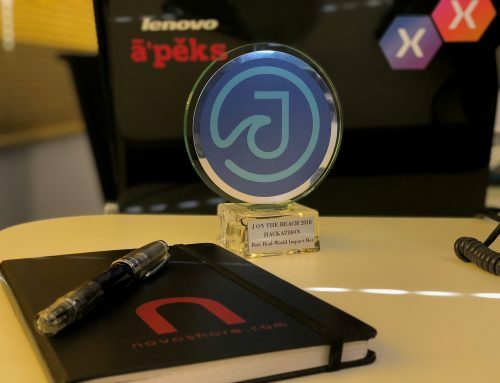 Thanks a lot to the core of Novoshore for letting us assist to such a great event, and see you all in my next blog entry!